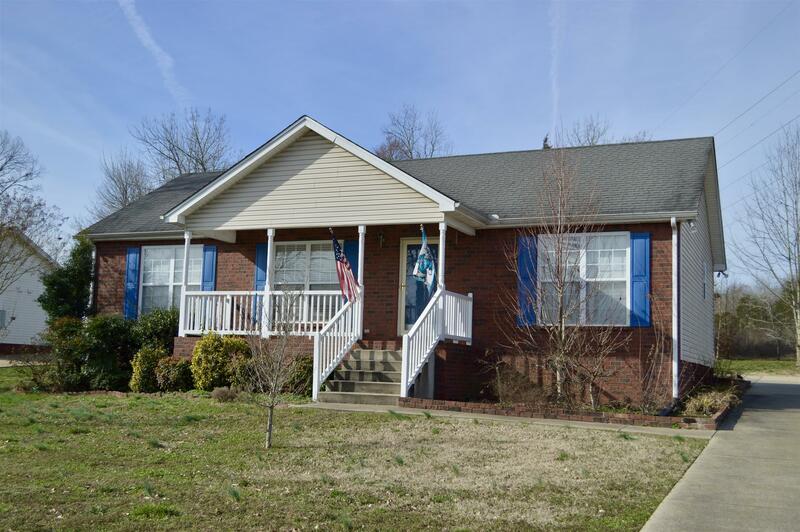 3 bedroom, 2 full baths, a large laundry room, and a rear entry garage. This ranch style home is below the market value price to sell. This home needs a little TLC (paint and carpet). Storage shed stays with property. All showings will start on 2/11/2019.